Here is the new documentary, in French, entitled Wallis: La Sulfureuse Duchesse de Windsor. (VIDEO) The Enthronement Ceremony of His Imperial Majesty Emperor Akihito of Japan. Here is the rare video from the November 12, 1990, enthronement ceremony of His Imperial Majesty Emperor Akihito of Japan. (VIDEO) The Real Versailles. Yes, It’s Yet Another Documentary. Here is yet another documentary from the BBC entitled, The Real Versailles. (VIDEO) Bloody Queens: Elizabeth and Mary. A Documentary. Here is the 2016 BBC documentary — in English — entitled, Bloody Queens: Elizabeth and Mary. Enjoy! (VIDEO) Königliche Dynastien: Die Habsburger. Yet, Another Royal Documentary. Okay, this is the last royal documentary for the day I promise. Anyway, the program above entitled, Königliche Dynastien: Die Habsburger, focuses on the amazing history of the Imperial House of Habsburg. And, yes, you guessed it the documentary is in German. (VIDEO) Königliche Dynastien – Die Bourbonen. A Documentary. 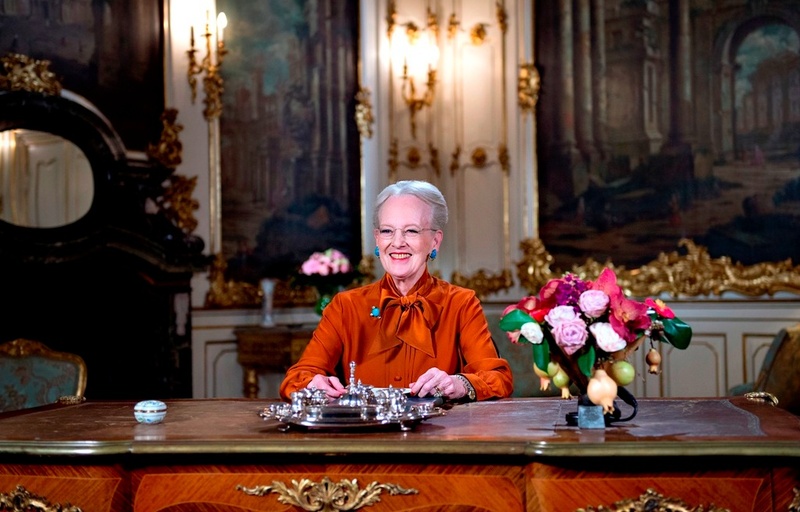 Can’t get enough of royal documentaries in German? No? Well, here is another one for you to enjoy. The program above entitled, Königliche Dynastien – Die Bourbonen, focuses on the Spanish royal family. (VIDEO) Liebe zwischen den Fronten: Abdullah und Rania von Jordanien. A Documentary. Here is the documentary, Liebe zwischen den Fronten: Abdullah und Rania von Jordanien. The program is in German and unfortunately there are no sub-titles. (VIDEO) Die Tränen der Prinzessin Masako von Japan. A Documentary. Here is yet another documentary, in German, entitled Die Tränen der Prinzessin Masako von Japan. The program is about the lovely Her Imperial Highness Crown Princess Masako of Japan. (VIDEO) Koenigliche Dynastien: Die-Bernadottes. A Documentary. Here is yet another great documentary from the German network, ZDF, entitled Koenigliche Dynastien: Die-Bernadottes. 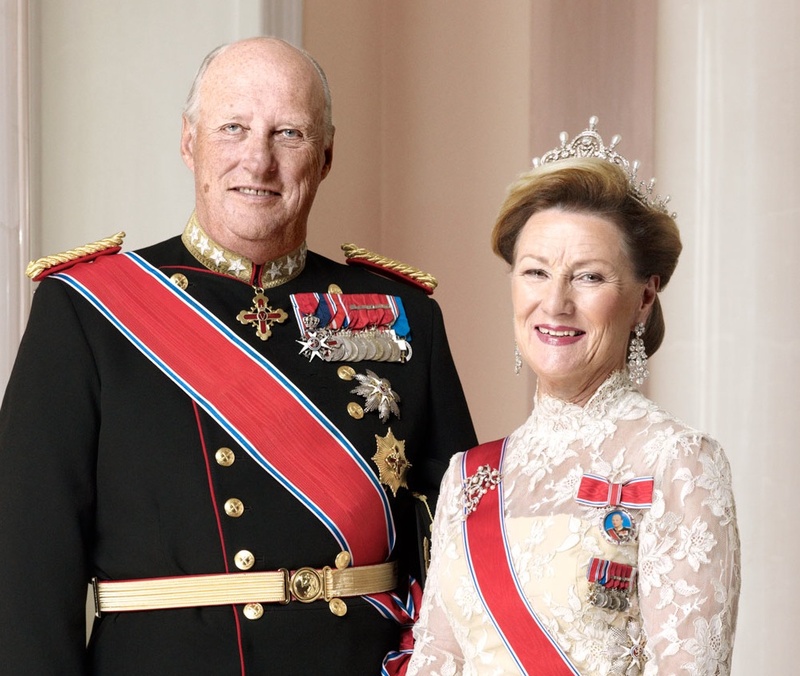 The program focuses on the history of the Swedish royal family. Here is the semi-old documentary from the German network, ZDF, entitled, Kurs auf die Krone: Mary und Frederik von Dänemark. Click here to watch the program. (VIDEO) Konge og Dronning i 25 År. Here is NRK documentary special entitled, Konge og Dronning i 25 År. Episode three will air on Thursday, January 14, 2016. While episode four will air on Thursday, January 21. The final episode will air on Thursday, January 28. Click here to watch episodes one and two. (VIDEO) Året i Kongehuset 2015. Here is the Danish network, DR, yearly documentary about the royal family entitled, Året i Kongehuset 2015. (VIDEO) A Royal Christmas Message. Here is the 2015 BBC documentary entitled, Cue The Queen. The program takes a look at the history of the Royal Christmas broadcast and how the tradition started by King George V in 1932 has found a place at the heart of Christmas Day.